You’ll be spoilt for choice when you visit Rottnest Island. From ‘A’mazing beaches and bays, ‘T’eeing up on the newly redone golf course to ‘Z’ooming around on a bike on the car-free roads, this pristine playground offers the whole alphabet of fun activities for the whole family to enjoy. 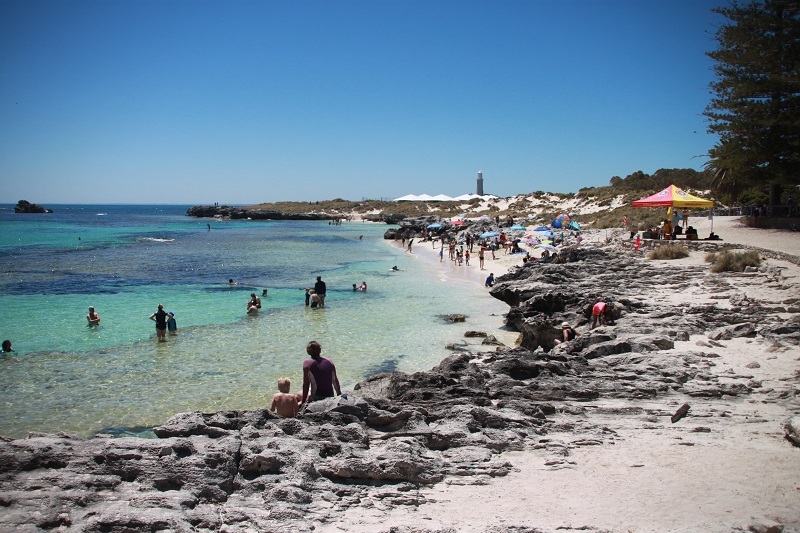 Here are our top 7 picks of what to do on Rottnest Island. The best things in life are free, right? Well, you’re guaranteed a good time when you go on one of the guided walking tours run by the Rottnest Voluntary Guides Association. 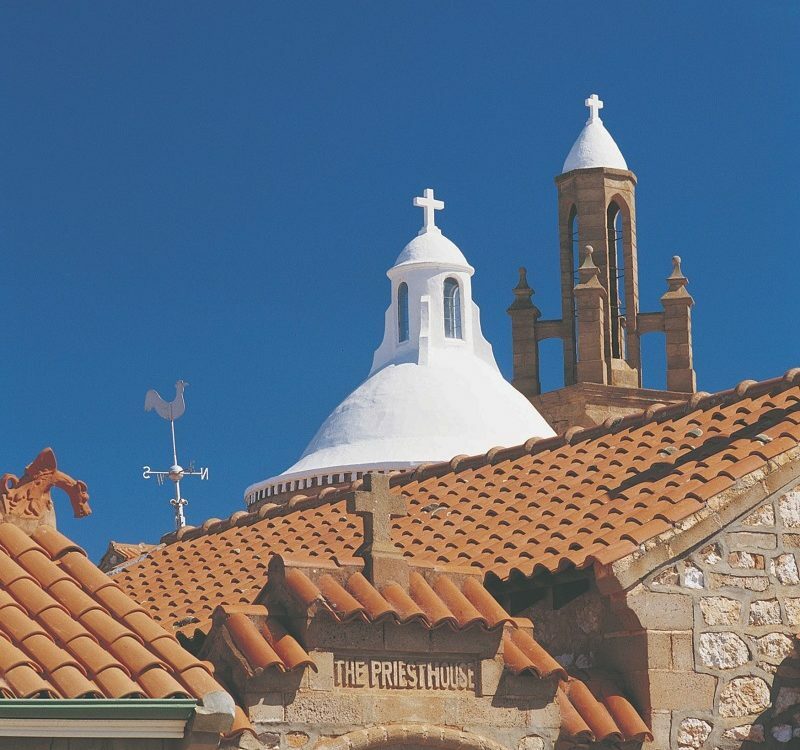 During the tour you’ll discover intriguing stories about the island’s early settlers, WWII Guns & Tunnels, the prison, sailors and shipwrecks, fauna and flora, its remarkable agriculture and of course, its scenic splendour. A greater variety of activities and tours are conducted during school holidays and by special request. The walks are generally no longer than an hour, and for more information or the tour schedule, visit https://www.rvga.asn.au or pop into the Rottnest Island Visitor Centre. 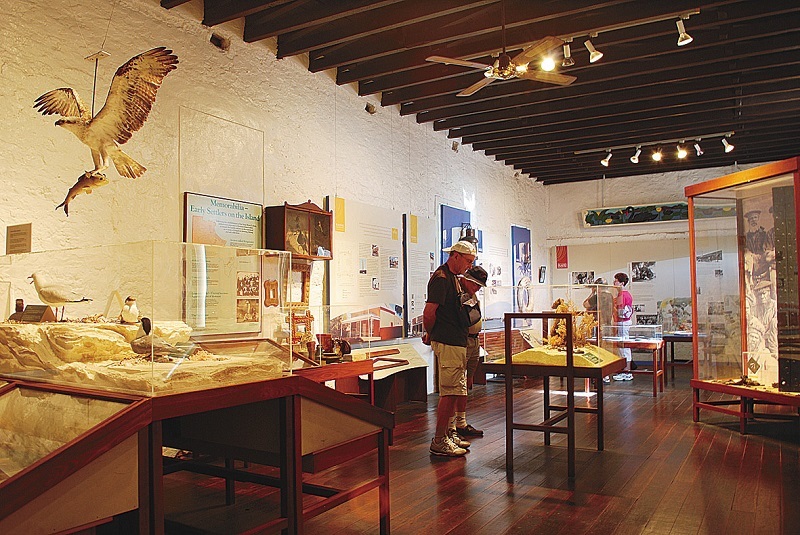 Housed in what was the original mill and haystore built by Aboriginal prisoners in 1857, the museum is a treasure-trove of artefacts and information about the island’s fascinating heritage. Learn about its history, the marine wrecks around the island’s treacherous perimeter, European settlement and Aboriginal prisoners – and all for the price of a gold coin! 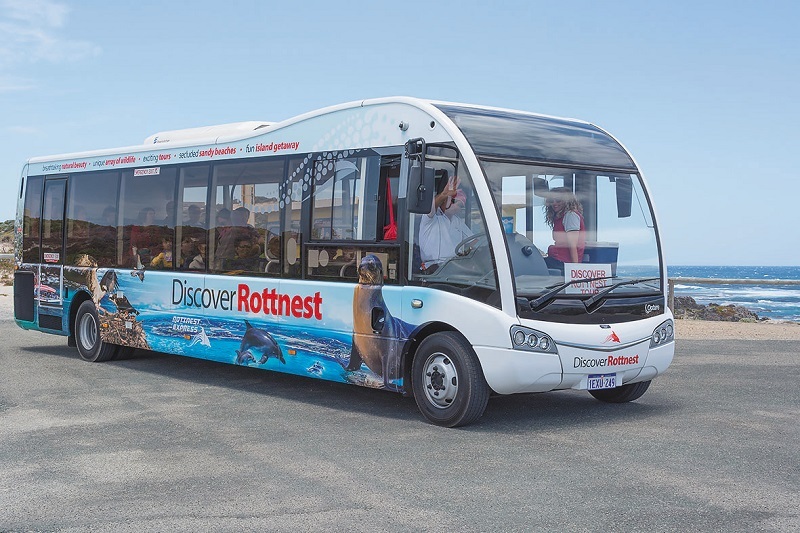 Rottnest is only 19km2 but it’s very hilly – so if you’re pressed for time or aren’t feeling particularly energetic, the 90-minute Rottnest Island Discovery Bus tour is a must. You’ll circumnavigate the island in the airconditioned comfort of a luxury coach. The passionate crew provides excellent commentary and insights into Rottnest’s cultural and historical heritage, its diverse wildlife and fauna and social heritage. 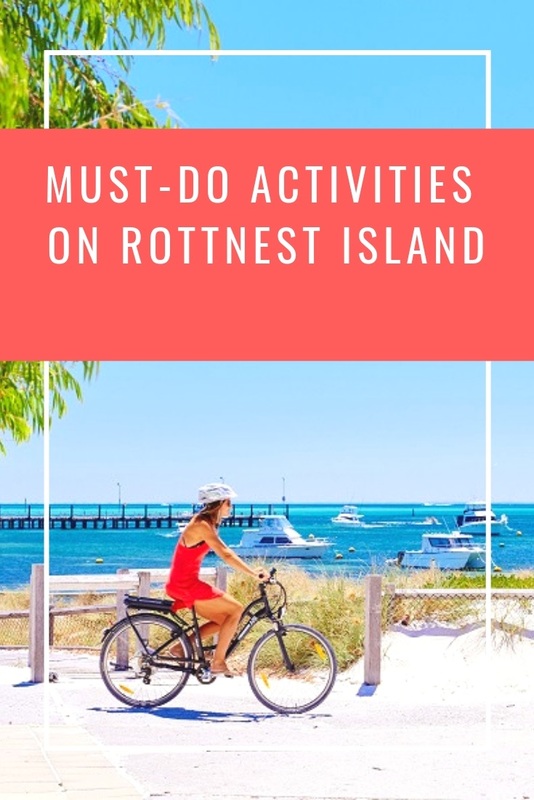 The Rottnest Bus Tour gives you a great overview of Rottnest’s attractions, activities and scenic spots and you’ll be able to get out at West End and stroll along the boardwalk at the majestic look-out point. This newly completed 45km walking trail showcases the best of Rottnest’s beauty and heritage and is one of the best things to do on Rottnest. 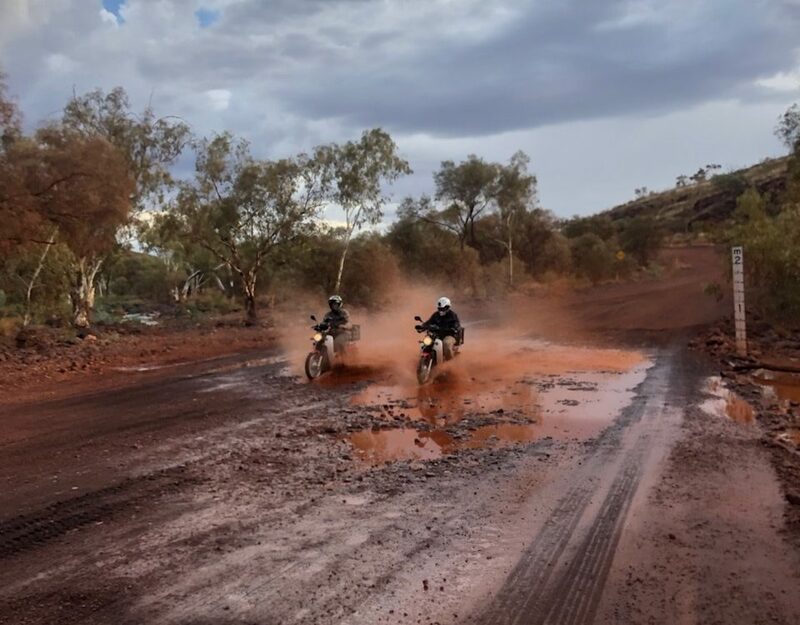 It comprises five sections, each of which connects the island’s many stunning natural features with its cultural history, with great care being taken to ensure the integrity of the Noongar language. 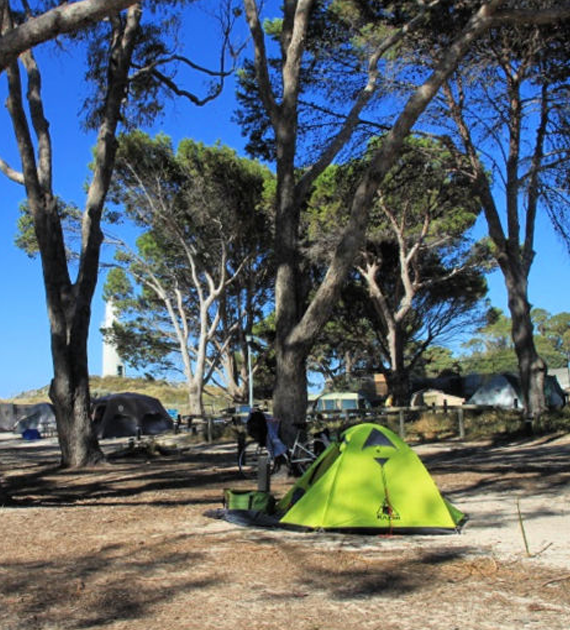 Check out the Wadjemup Bidi itineraries and fact sheet before you go and remember to keep hydrated and sun-safe along the way. 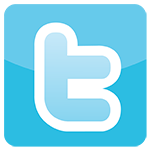 See my best tips on how to be smart in the sun here. For a breathtaking 3600 panoramic view over the stunning bays and beaches of Rotto, you should head straight to Wadjemup Lighthouse. The lighthouse is one of the top attractions on Rottnest and is located on a hill in the middle of the island (a 15-minute bike ride). You can also do a tour to discover how a lighthouse actually works. 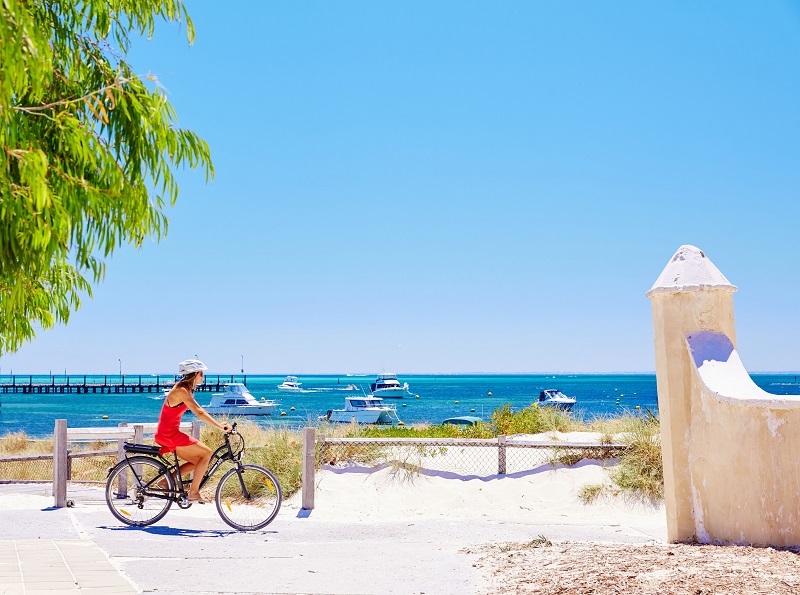 Getting around the island on two wheels is the quintessential Rottnest activity and you can either bring your own or hire one when you get there. The roads are car-free so it’s safe and easy to get around – and you can always stop for a dip at one of the island’s 63 beaches and 20 bays if you’re working up a bit of a sweat! 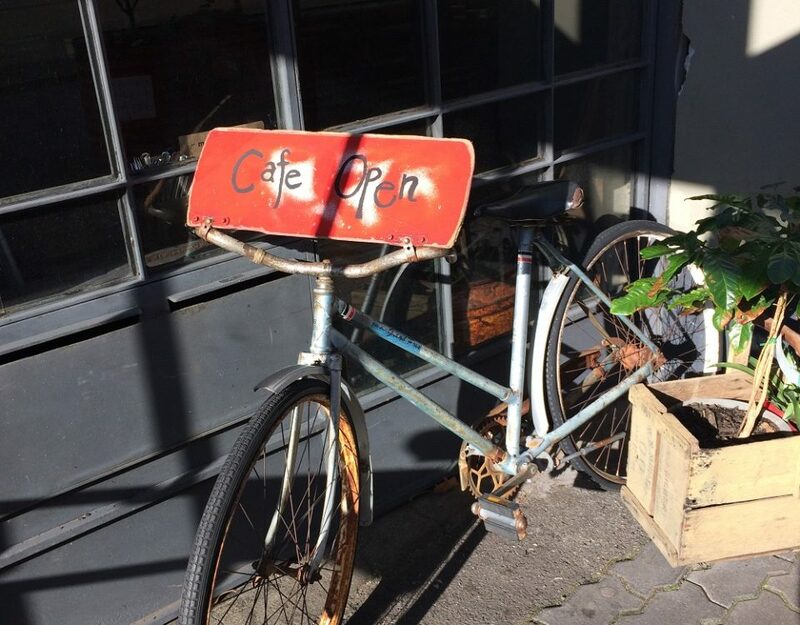 Remember, you can also hire electric bikes, bike trailers and ones with baby seats – so there’s NO excuse not to bike the bays! 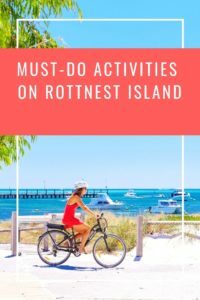 And if you’ve got a taste for adventure, this is one Rottnest activity that you shouldn’t miss. 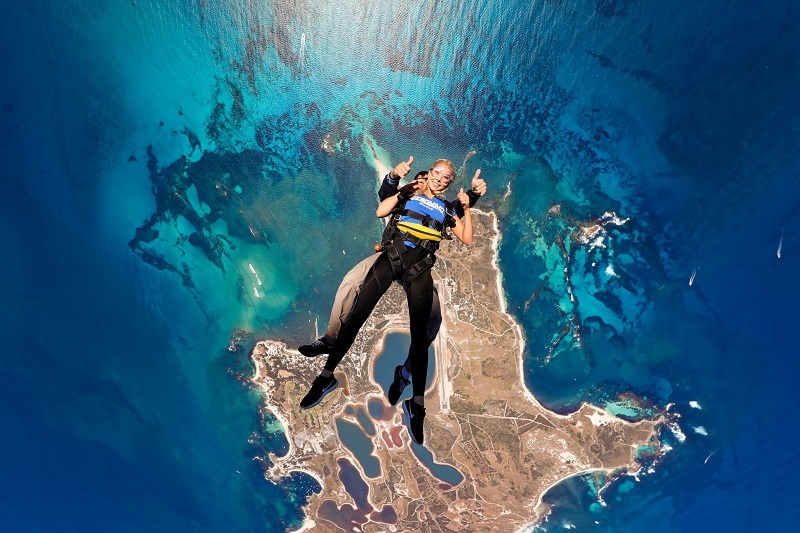 Skydive Geronimo offer the only island skydive experience in WA and it’s sure to be one of the most exhilarating and satisfying experiences of your life. Imagine a thrilling scenic flight over the spectacular Perth coastline, an adrenalin-fuelled leap out of the plane at 15 000 feet (made easy with the safe support of a very experienced instructor of course) and a smooth beach landing followed by a celebratory drink and plenty of high fives. 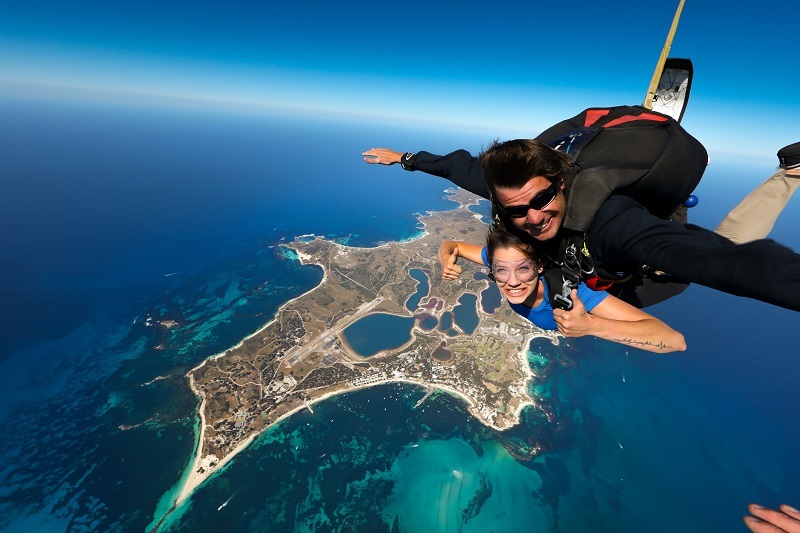 Book your Rottnest skydive at www.skydivegeronimo.com.au or give them a call on 1300 449 669. These are just seven of the best things to do on Rottnest but it doesn’t stop here. 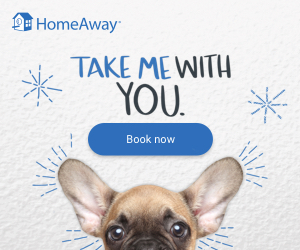 From sporting activities like tennis and golf to long, lazy lunches and sundowners on the rocks, selfies with a friendly quokka to family fun in the park, snorkelling in the crystal seas to an undersea walk (yes, you read that correctly) – there are so many choices, it’s up to you to make the time! Getting to Rottnest is easy. There are regular ferry services leaving from Perth, Fremantle and Hillarys Boat Harbour. You can book a range of ferry options here, depending on what activity you choose to do. There are also coach transfer options from a number of locations around Perth that will shuttle you to the ferry terminal. 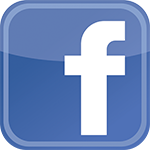 Cancellations can be made 24-hours in advance.